Our mobility solutions group believes that every person has a right to getting around with ease. Navigating your home, going to the grocery store, starting your own business — none of these things should be compromised just because of your needs. 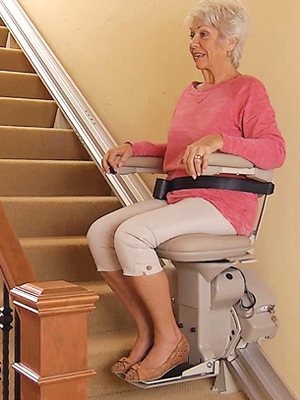 With Able Care Group, we are committed to providing installations on vertical platform lifts, indoor and outdoor stairlifts, commercial and residential elevators, ramps, and so much more for residences and businesses of Rockland County in New York. Give our team a call, or fill out our contact form, and see the difference that Able Care Group can make for you! 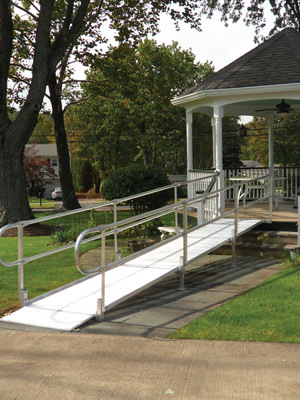 When you need a portable, commercial, wooden, or aluminum ramp installed for your Rockland County home or business, you need Able Care Group. Learn more about our ramp selection and get started with our mobility solutions group! As our needs and abilities change, we need to similarly change our environment to adapt. 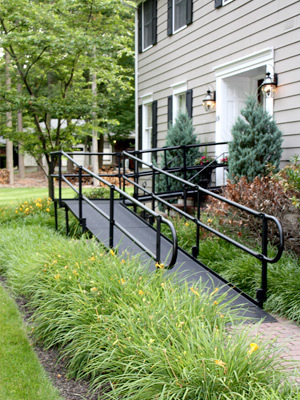 Able Care Group offers outdoor, indoor, curved rail, and straight rail stairlifts to make getting up and down the stairs not only easier, but safer as well. Able Care Group knows the importance of having your mobility needs met. 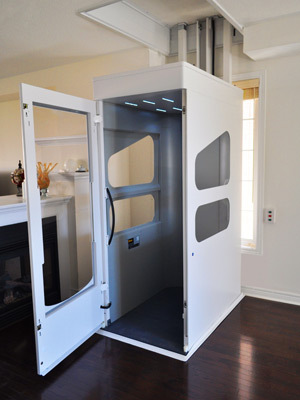 With our team, you can get enclosed, extended, or vertical platform lifts installed in Rockland County. 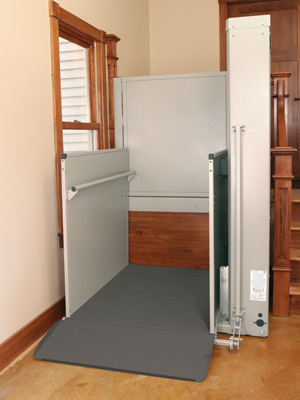 Make your home or business more accessible with a platform lift — give us a call to begin. With a residential or commercial elevator from Able Care Group, your home or business in Rockland County will have more mobility options for people of all abilities. Working with industry leaders such as Wessex, you can be sure that our mobility solutions group provides elevator installation that makes a difference. We have a variety of previously owned equipment options, such as ramps and stairlifts, that could be an excellent solution for you. Visit our page to see what pre-owned options we currently have in stock.